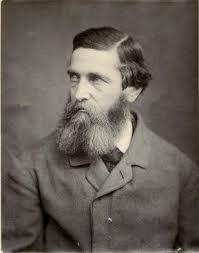 Merchiston Publishing is excited to announce our latest project, a newly re-vamped edition of The Adventures of Martin Rattler written by classic Scottish author R.M. Ballantyne. 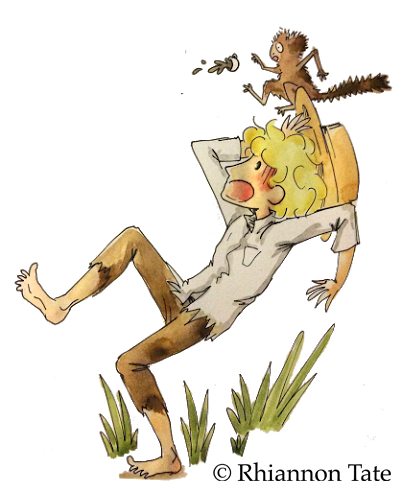 Martin Rattler tells the story of a young mischievous boy who stows away on a ship and goes on a huge adventure. Deep in the Amazon, Martin must fight for his survival from not only the elements, but the exotic animals too…. Art Competition Closed! Winners to be revealed! Our art competition is over and the judging process has begun. 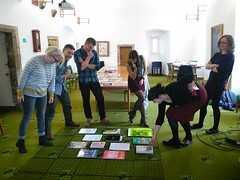 Our illustrator Rhiannon Tate is Head Judge for the competition, and picking the winning entries is proving a very tricky decision. The competition has had a huge reach over the city, we’ve had over 350 entries stemming from 50 schools and 9 supporting libraries! Edinburgh Zoo Saturday Club Membership. We will be announcing the winners soon, keep checking our blog to see if your entry has won a prize! Keep up to date with all of Martin’s adventures. Follow us on Twitter @Martin_Rattler and like us on Facebook at MartinRattlerbook. 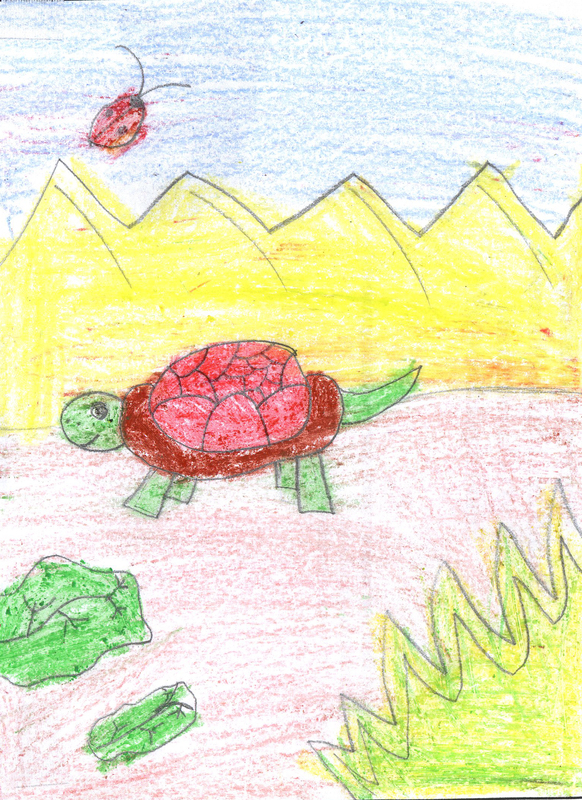 We’ve had so many fantastic entries into our art competition! 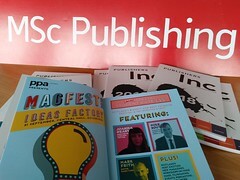 The team here at Merchiston Publishing are going to find it really tough to choose the winners. 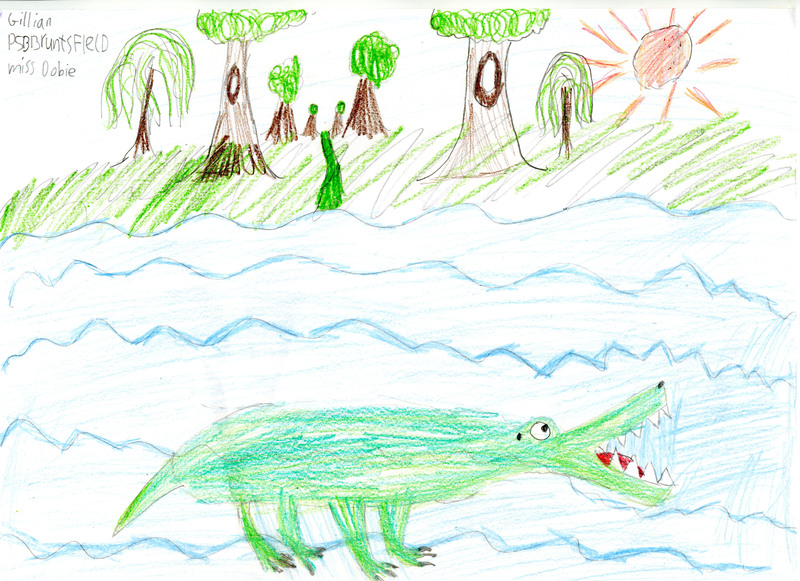 I have one of the best jobs on the Martin Rattler team – I get to draw the pictures! During Martin’s adventures in the Amazon Rainforest, he encounters lots of new species which are described throughout the book. You will need: Paper, drawing pencil, eraser, black pen, colouring pencils/pens or paints. Step 1: Read the book! If you don’t know what’s going on in the book, you don’t know what to draw. Toucans are a very special type of bird that Martin finds and they only live in the rainforest. 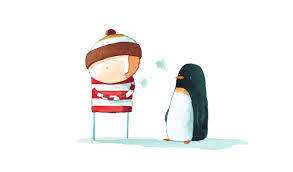 They have a very distinctive appearance, so they are a good choice for creating an illustration. Step 2: Research! This is very important. Encyclopaedias, the library, teachers and the internet will all help us find out more about toucans. 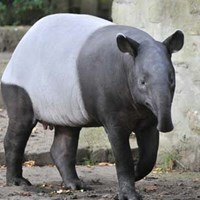 It helps to know where they live and what they eat, but their appearance is what we are really looking for. Step 3: Design decisions. Toucan’s bills (another word for beak) come in all sorts of different colours. It’s best to pick one type of toucan and stick with it if you want to be accurate, but if you’re feeling imaginative, you could make up your own! Step 4: Outline (in pencil). 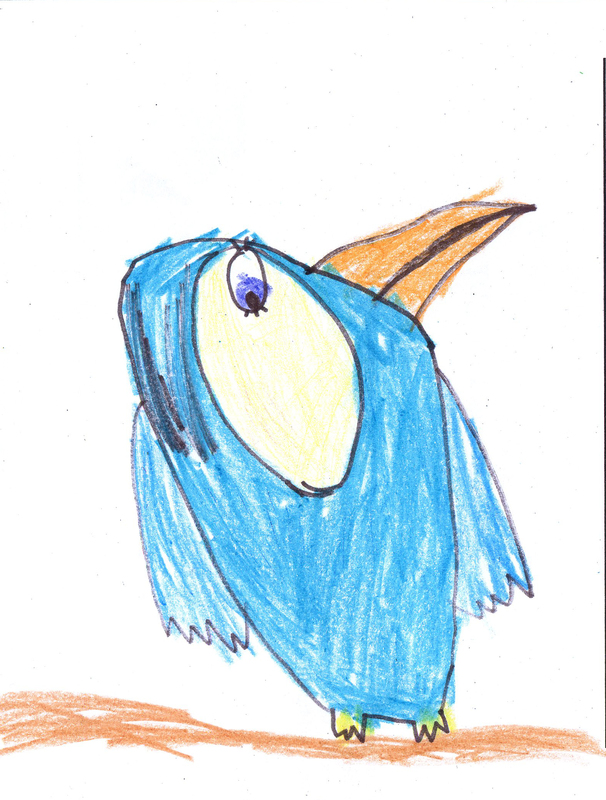 Look at the outline of a toucan and break it down into simple shapes. This will help you get the proportions right. In this case, you can use a narrow rectangle, two large circles and a big banana shape. Break your toucan into shapes! Sketch these in lightly, then fill in the details with a pencil. Don’t press too hard with your pencil or you won’t be able to rub out mistakes. Sketch in the details with a pencil. Step 5: Once you are happy with your toucan drawing, go over the good lines with a black pen. A fine waterproof marker is best if you’re going to paint it, but felt-tips are just as good if you want to colour in using pens or pencils. Once all your good lines are in black and the ink is dry, rub out the pencil lines. Trace over the good outlines in black pen. Step 6: Colour in your toucan! Try and stay inside the lines when you colour… oops! Congratulations! 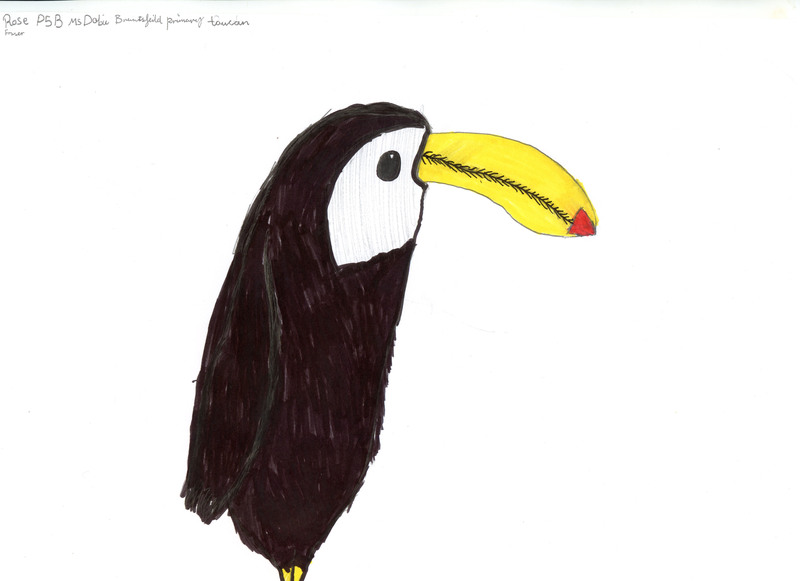 Now why not try drawing a whole family of toucans in different colours? Or try these techniques with your favourite animals? We’d love to see your creations. Send them in to the team before Monday and you could win one of our fantastic prizes. Enter our art competition here – Martin Rattler Competition. Over the last few weeks we have been revealing the great prizes we have lined up for our winners, awarded to the top three entries in two age categories – Primary 1–4, and Primary 5–7. Without further ado, here are our top prizes! Thank you to Vue Cinema and Edinburgh Zoo for donating these amazing prizes! To be in with a chance of winning these fantastic prizes, download our competition form here Competition_240315_PDF and send it back to the team at Merchiston, or hand in your completed entry to any of our dropboxes around Edinburgh. But you better be quick as the competition closes next week, on Monday 20th April. The team would like to say a huge thanks to all who donated prizes for their involvement in the competition and their support of The Adventures of Martin Rattler. 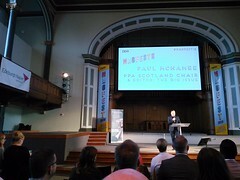 Special thanks to Edinburgh Zoo, Vue Cinema, Frankie and Benny’s, Gambado Soft Play Centre and Smyths Toys. Thank you to Gambado and Smyth’s Toys for donating these brilliant prizes. 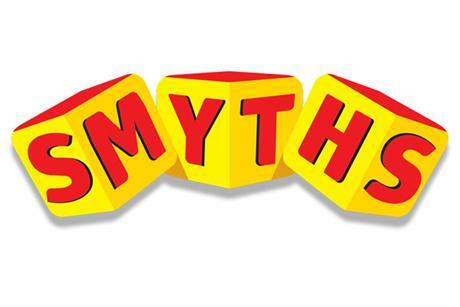 Follow them on Twitter here: Smyth’s and Gambado. The team at Merchiston Publishing have been having lots of fun looking at everyone’s brilliant entries to our art competition. Last week we revealed some of our favourite entries so far and this week we would love to share with you the wild prizes we have in store for our winners! Over the next few weeks we will be revealing these great prizes. We are pleased to announce that these will be awarded to the top three entries in two age categories – Primary 1–4, and Primary 5–7. Without further ado, our third place prizes are two sets of vouchers for dinner for two from the Specials Menus at Frankie and Benny’s. Thank you to Frankie and Benny’s for donating these fantastic vouchers worth £20. Follow them on Twitter here. To be in with a chance of winning one of our fantastic prizes, download our competition form and send it back to the team at Merchiston, or hand in your completed entry to any of our dropboxes around Edinburgh. See the full list above. Check back next week to see us reveal even more prizes! Martin Rattler Celebrates International Children’s Book Day! 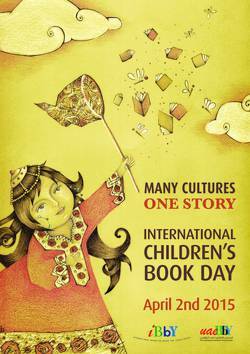 Today is International Children’s Book Day (ICBD). The day is celebrated to inspire reading and promote children’s books, and is held every year on the birthday of Hans Christian Andersen. We asked the Martin Rattler Team at Merchiston Publishing some questions about their favourite children’s books and illustrators. Read on to find out what they said. Megan Reid, Editorial – Percy the Park Keeper from the series by Nick Butterworth. 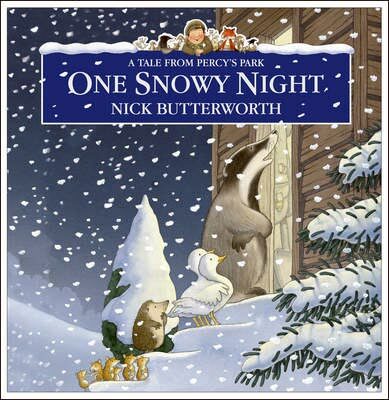 I still have the copies I read when I was little, my favourite was One Snowy Night. Donna Kean, Editorial – Eeyore. I’m a little obsessed with donkeys, I’ve got a big Eeyore toy from Disneyland Paris. Imogen McBean, Editorial – Little Grey Rabbit from the series by Alison Uttley. My mum had kept her copies from when she was a child, and my sister and I loved them. Kirsty Woods, Rights and Communications – Wilbur from Charlotte’s Web. I love pigs. 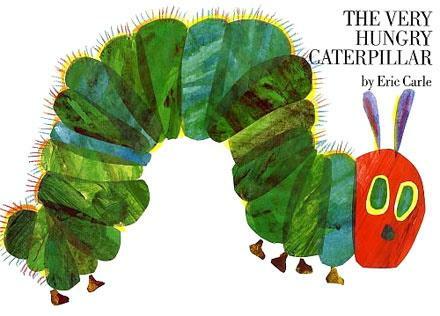 Rachel Cree, Marketing – The Very Hungry Caterpillar by Eric Carle. Jules King, Editorial – Anything by Brian Jacques. Lu Hogan, Project Manager – Meteor Spoon by Philip Ridley. Shelly Neal, Marketing – The Stinky Cheese Man by Jon Scieszka. Franzi Heydrich, Marketing – Emil and the Detectives by Erich Kastner and The Neverending Story by Michael Ende. I couldn’t possibly decide between the two. Rhiannon Tate, Illustrator/ Production – Possum Magic by Mem Fox It’s an awesome picture book, beautifully illustrated. 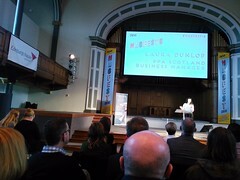 Mairi McKay, Project Manager – Oliver Jeffers. The illustrations perfectly match the text and really bring the story to life. Barbara Arrighi, Production – Chris Haughton. I love how colourful his illustrations are, super cute and yet really modern, and it’s pretty amazing how he does everything himself – from the story to the illustrations and even the font. 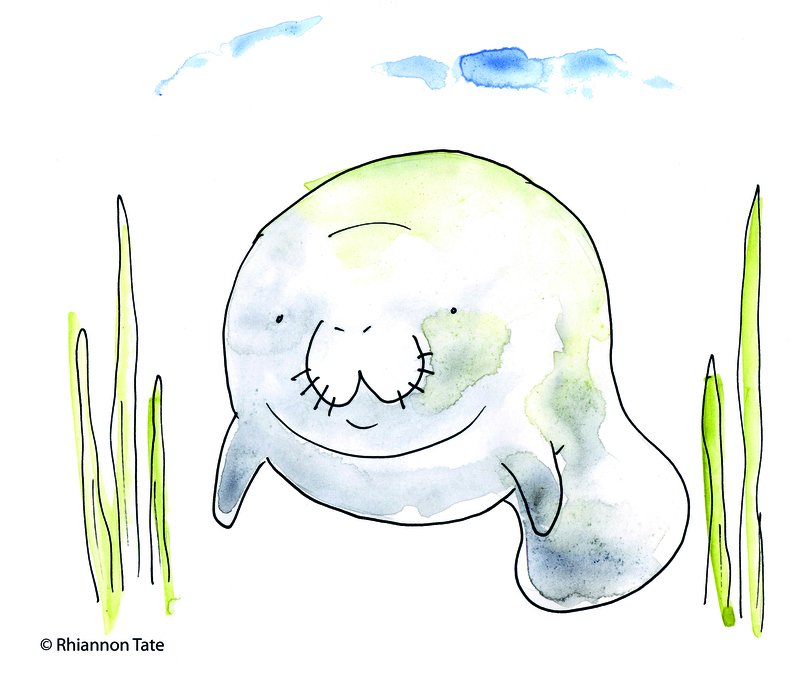 Claire Cunningham, Editorial – Chris Riddell. He’s the bomb diggity. Our new favourite children’s book is of course The Adventures of Martin Rattler, with brand new illustrations by our very own Rhiannon Tate. Keep up to date with all of Martin’s adventures! Follow us on Twitter @Martin_Rattler and like us on Facebook at MartinRattlerbook. Turns out being at sea isn’t as fun as you’d think. I feel so homesick, I miss Aunt Grumbit and my cat. The only thing keeping me going is my friend, Barney. He’s been teaching me about foreign lands and the terrible dangers he’s faced over the years. I’ve been hearing whispers about pirate ships nearby, and the captain seems to be on edge. 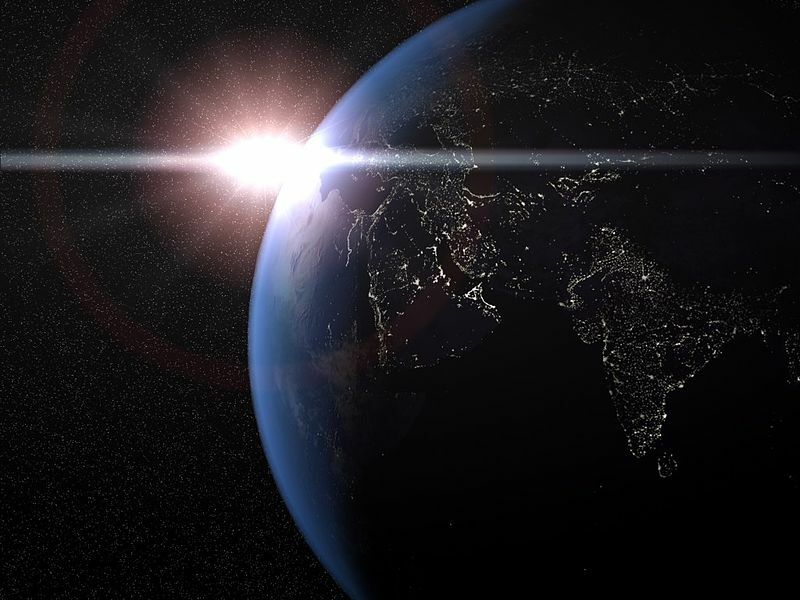 The days are very long on the ship, so I’ve been learning how to use the telescope. I’m a proper explorer now like Columbus. The water is very choppy today, I think a storm is coming. I can hear the crew shouting, something about black flags and strange sails on the horizon. It doesn’t sound too good, but I’m not scared. Sounds like Martin and Barney are in trouble, come back next week to find out what happens! Imogen McBean works on The Adventures of Martin Rattler in the Editorial Department. Here are her top picks for desert island reading. 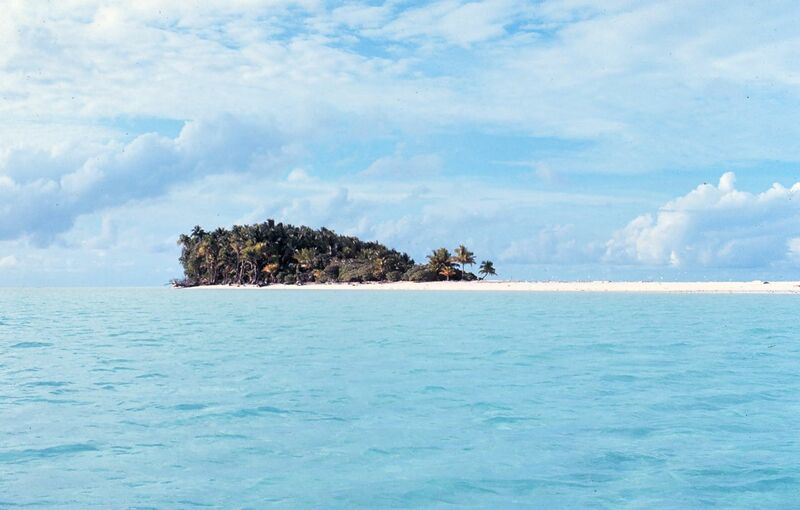 Picture this: you end up marooned on a desert island with little chance of being rescued anytime soon. What would pass the time? Reading of course! Here are some of my top picks for ‘Desert Island Books’. One of my favourite books from my childhood, this is a story full of magic and excitement. I loved all the characters, especially Mr Tumnus the faun. I wanted to be like Susan when I grew up. There’s also six more books in the series to keep me busy on the island. This classic novel by Hardy is one of my favourites. I read it first as a teenager and it’s one of those books that you can read again and again. The heroine Bathsheba Everdene is strong-willed and independent. A film adaptation is being released on 1st May 2015 starring Carey Mulligan as Bathsheba. If I’ve read all my other books over and over again and there is still no sign of anyone coming to rescue me, this book will come in handy! I’ll need a boat to get to the nearest bookshop of course. Martin Rattler Celebrates World Book Day 2015! Take a look at some our favourite celebrations from World Book Day 2015 here. Keep an eye on the blog next week as we’ll be revealing the details of an exciting competition with some WILD prizes! Ahoy mateys! 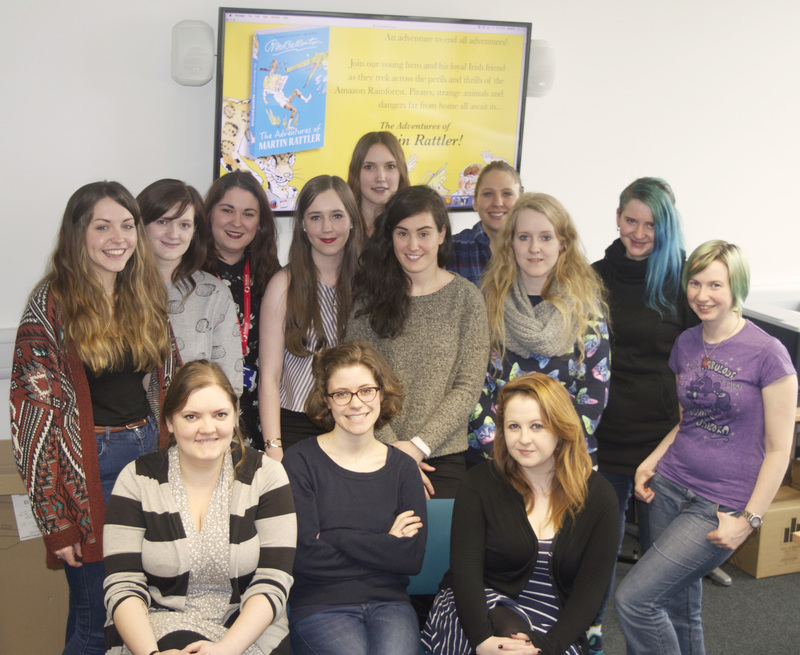 Meet our Rattler team: there’s the author (pictured) whose words are being edited by Jules and her editorial team. Barbara and the Production team are developing layouts. Meanwhile Rachel in marketing is looking for your comments so let us know what you think! Keep up to date with all of Martin’s adventures! Follow us on Twitter @Martin_Rattler and like us on Facebook at MartinRattlerbook. And don’t forget to enter our Competition to win fantastic prizes!